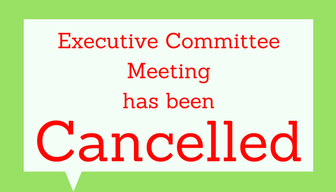 Meeting will be rescheduled for early May 2018. EC Members please check your email for details. Event space is limited, the room holds 40 people max. Please be courteous to the sponsor of the educational meeting and follow all limitations on event registration. 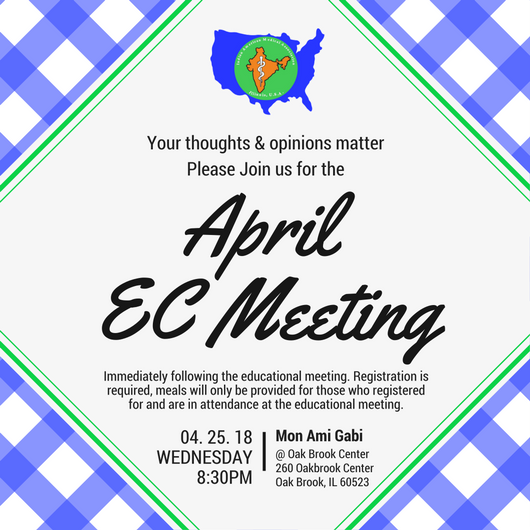 All EC members who are excluded from registering for the educational meeting are welcome to join us at 8:30 pm for the EC meeting.